Helping out the people who helped us grow up. 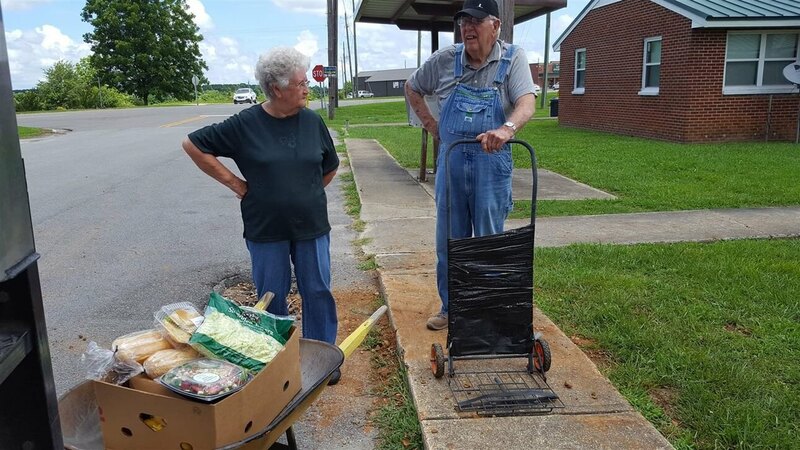 The Senior Brown Box Program of the West Alabama Food Bank is a supplemental grocery program for eligible individuals age 65 and older who live in Lamar, Fayette, Pickens, Tuscaloosa, Bibb, Greene, Hale, and Sumter counties in Alabama. 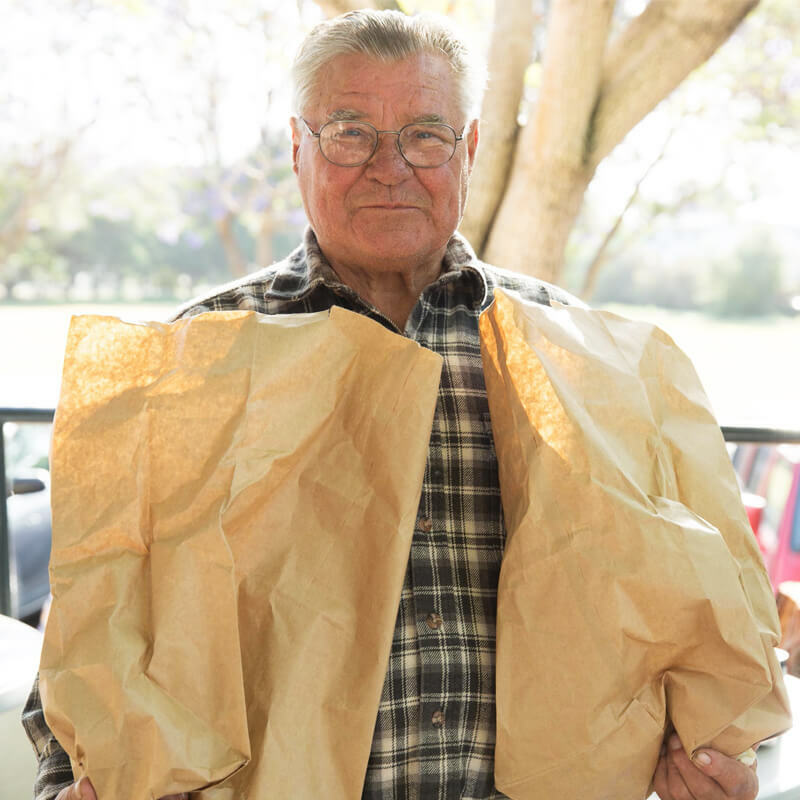 Each month, seniors are provided bags of groceries during the fourth week of the month – the time when most budgets are depleted. Seniors receive groceries with the help of volunteers who deliver the Senior Brown Boxes to those in need. There is no cost to the individuals served and eligibility is determined by using the federal income guidelines for poverty. The Senior Brown Box program is designed to help those whose main source of income is Social Security, and who normally have to choose between nutritious foods and crucial medications toward the end of the month when their monetary resources may be depleted. The bulk of the food provided through this program is donated to the Food Bank by wholesalers, grocers, and distributors. Along with the food obtained through the Food Bank, food is also donated through food drives hosted by civic groups, religious organizations, individuals, businesses and other organizations. Funding for the program comes through donations. Through the sponsorship program, $100 provides an individual with a Senior Brown Box at the end of each month for an entire year, however, donations of any amount help and are greatly appreciated. If you’d like to help the Senior Brown Box program, there are several ways to do so. 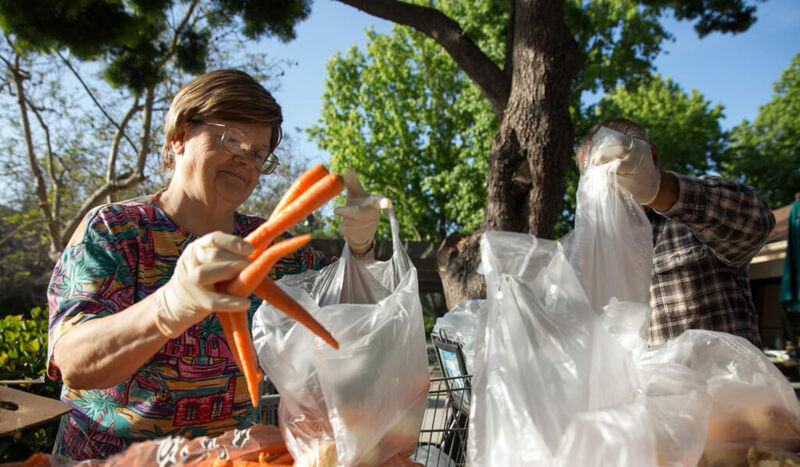 You can help by sponsoring program participants, hosting a food drive to benefit the Brown Box program, volunteering to deliver groceries to homebound individuals, and helping to find additional sources of donated food, especially fresh produce. To make a donation to the Senior Brown Box Program, please mail checks made payable to the West Alabama Food Bank at P.O. Box 805 Northport, AL 35476 with the memo “Senior Brown Box Program”. If you’d like to donate by debit or credit card, please use the secure PayPal link below and be sure to include in the note that your donation is designated for the Brown Box Program. Thank you for your support!